Elf pictures, and actually spending some money! 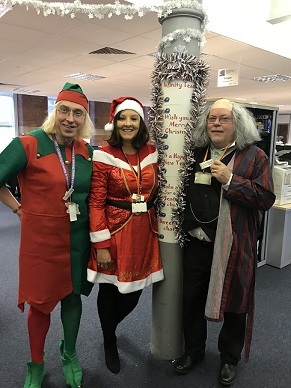 Author stevielounicksPosted on December 21, 2017 Categories Amazon, Charity Donation, Clara Johnson, Dressing Up, Elf Outfit, Flapper Look, LGBT, Roger Hodgson, Supertramp, WorkLeave a comment on Elf pictures, and actually spending some money! No, despite the play on the title, this is definitely not political, just saying! Rule of the job, lol! Oh, you want proof? Fine! 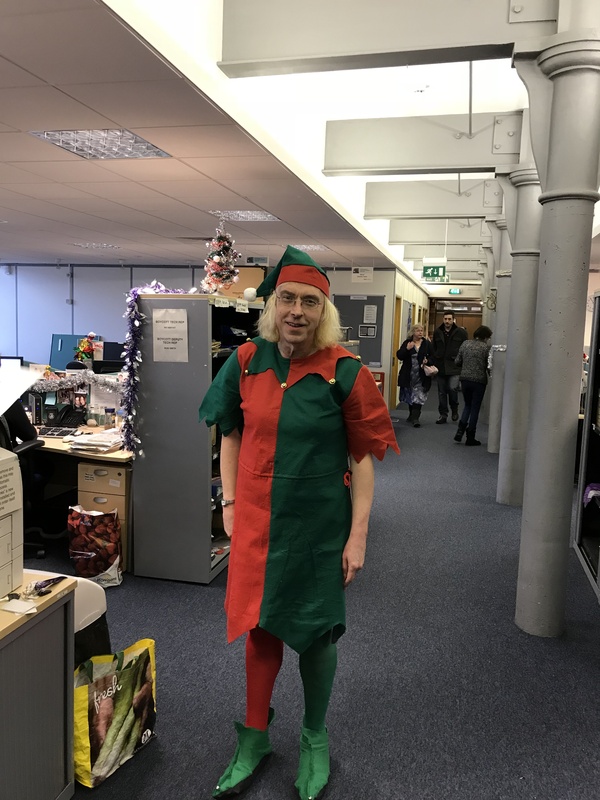 So yes, if anyone wants to provide me with a suitable elf outfit before Friday week, feel free to do so, and I’ll wear it. Yes, at work if permitted, though definitely not on the bus on the way to work! 😛 No, I dont think First Buses are ready for the sight of a 59 year old, in an elf outfit, somehow! 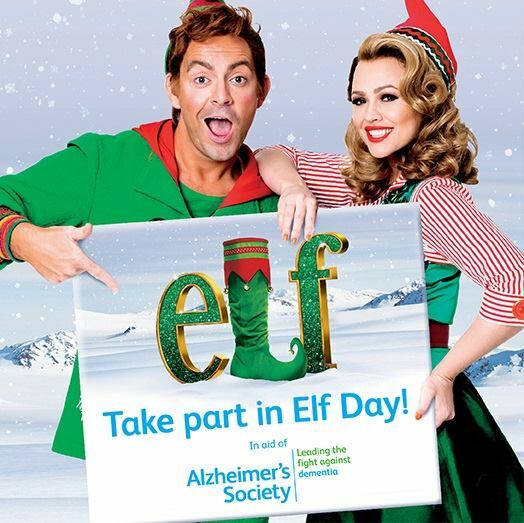 Mind, if I do, and you want pictures, it will cost you a donation to Alzheimers Society, for sure! Where? Or if you prefer to do it through me, just to scare me as to how much money I can raise, I can set up a Just Giving page, if preferred? But yes, let us remember at this time of year, not just to think of ourselves, and present giving, lets also think of those who need support for other reasons as well. OK, before we get to the bit in the title, lets do the begging bit! No, this campaign doesnt involve donating large sums of money, at a quick costing (allowing for fees, and things), £120 should be enough, though if it goes slightly over, it would be good. Fine, I know it wont, but no harm in hoping. Indeed, anything beyond what one wonderful friend has already donated would be quite something! Right, begging over, well in terms of giving to me at least. Yes, I will be there, using my old name, though if anyone calls me Harlean, I probably wont blink! Lastly, the video. This is a Kraftwerk song, but this is definitely not their version! It is in German, but I’m sure you can cope, I prefer it that way anyway.